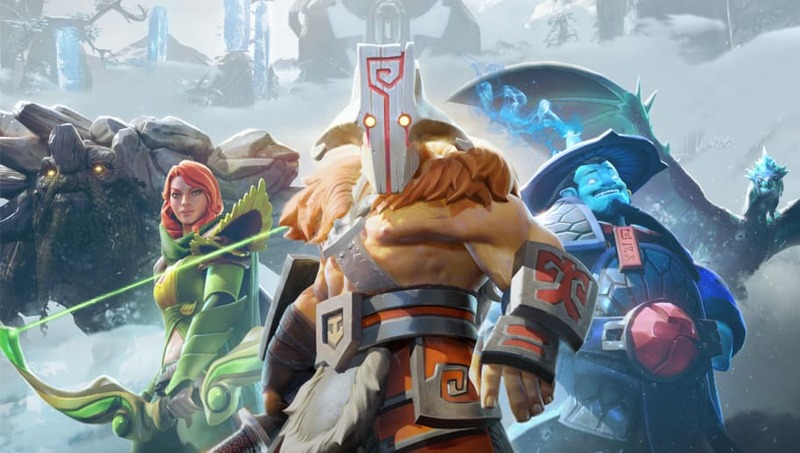 Dota 2 fans have been waiting patiently for Update 7.20 since the end of The International 8, but it's now been months since the last patch, and player patience is starting to grow thin. In the months following TI8, the meta has taken shape and settled, but it's starting to lean into the realm of stagnation. 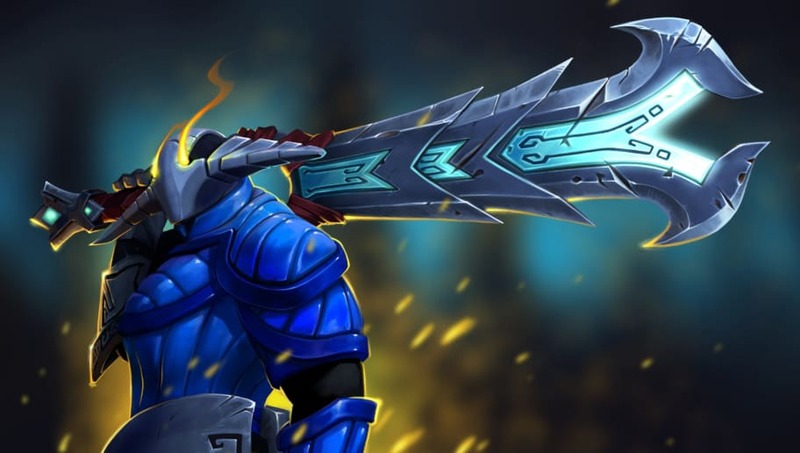 Valve needs to bring some serious changes to freshen up Dota 2, so here's five changes we want to see in the next update! All Pick needs some serious drafting changes. Right now, whichever team gets the last pick is put at a serious advantage. Picking a Broodmother, Anti-Mage or Meepo without any chance of a counter pick can just win games before they even start. A few pro players have suggested adding a final ban stage before the last round of picking, as this could help eliminate the "insta-win drafts" that happen every so often. 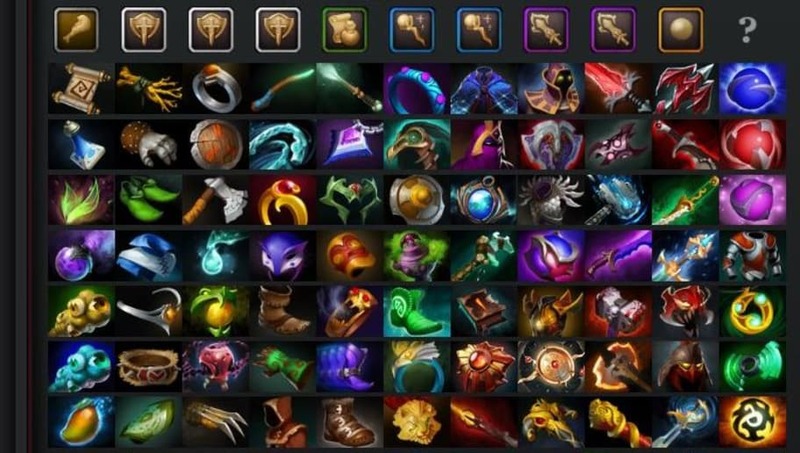 Dota 2 is an incredibly diverse game, from the hero pool to the jungle creeps. Just as important is item diversity, and the strength and prevalence of items in the game can make or break a meta. Right now the items are fairly balanced, but certain items like Ring of Aquila, Hood of Defiance and Force Staff are seen more often than not. For the longest time the lanes have been locked into a two-one-two format. This isn't necessarily unhealthy for the state of the game, but it becomes negative when heroes can't survive in a particular lane ecosystem. Because of it some heroes are practically never picked. 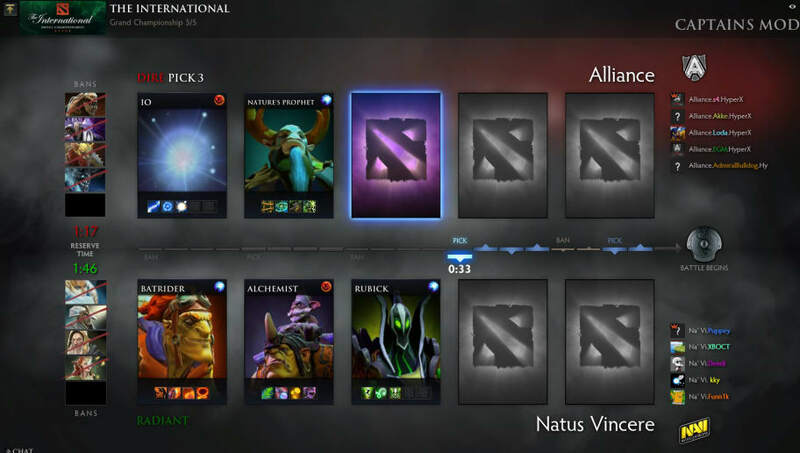 If the laning stage saw more innovation it could mean higher hero diversity -- which is generally a good goal for Valve to work towards. Melee heroes took a massive blow when Valve decided to remove Poor Man's Shield from the game, and they haven't really recovered sense. For supports like Earth Shaker and Pudge this didn't really matter, but safe lane carries like Lifestealer and Slark were absolutely crushed by the change. 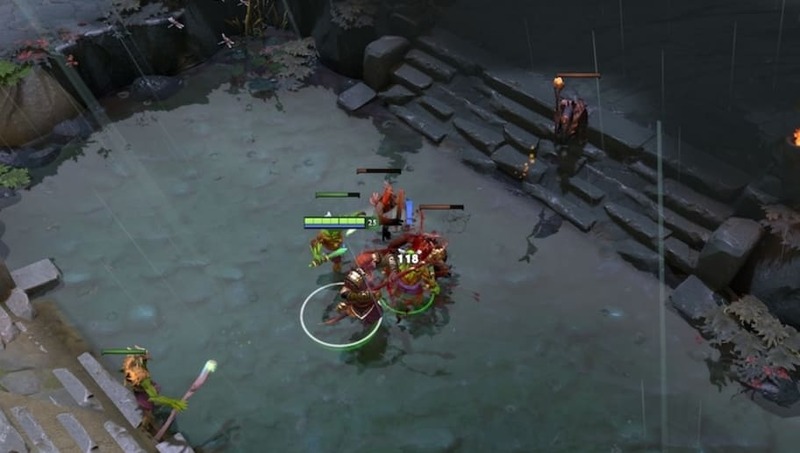 These heroes need a serious defibrillation from Valve now, or they risk being dead forever. 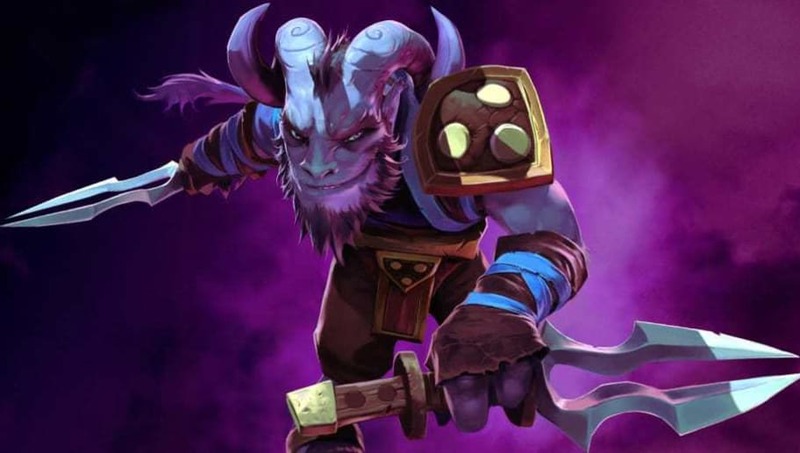 If you've played Dota in the last few months you've undoubtedly seen a purple goatman running around stabbing everyone in the back. Or to be more accurate, you haven't seen him, as the hero has permanent invisibility from level one. Despite low pickrates in the competitive scene, Riki has a 58% winrate in pubs, demonstrating an unprecedented power level that demands a substantial nerf.